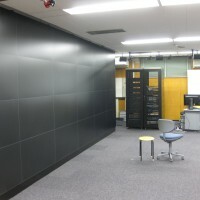 The Cybermedia Center provides researchers in academia and industries with a high-performance computing environment composed of large-scale computing systems as a national joint-use facility where scientists and researchers perform computation and information processing accompanied with academic research and education. 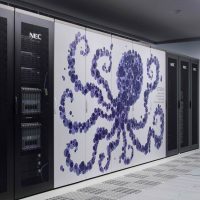 Also, our large-scale computing systems are provided as a computing resource in High Performance Computing Infrastructure, or HPCI. 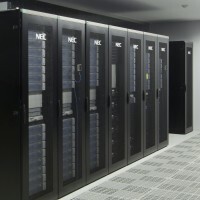 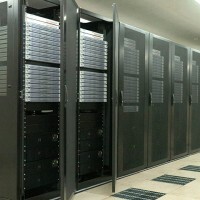 The large-scale computing systems are classified into (1) Vector-typed Supercomputer and (2) Scalar-typed Supercomputer. 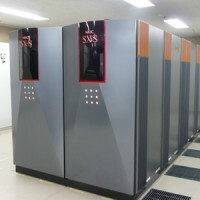 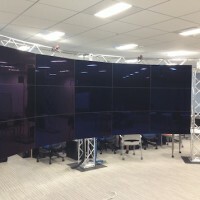 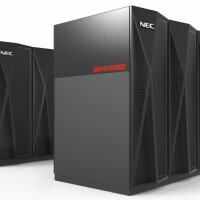 Our large-scale computing systems and large-scale visualization systems are introduced below.